With more than 10 years in the infertility field, Ms Mgandela boasts experience in the entire range of IVF procedures. In her work, she considers herself something of a craftsperson, raising her game by paying equal attention to the process as to the finished product. 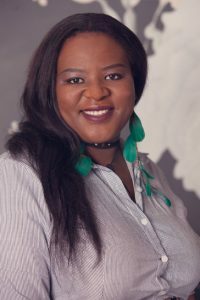 Ms Mgandela studied Clinical Technology at the Durban Institute of Technology, then went on to undergo further training in Reproductive Biology at the Steve Biko Academic Hospital in Pretoria. She has honed her skills working at several private clinics around South Africa over the past decade. Always a team player, she is passionate about making a difference, and helping couples who cannot conceive.